Your EBB evaluation board has an ESP32 from Espressif. There are various toolchains for programing an ESP32. 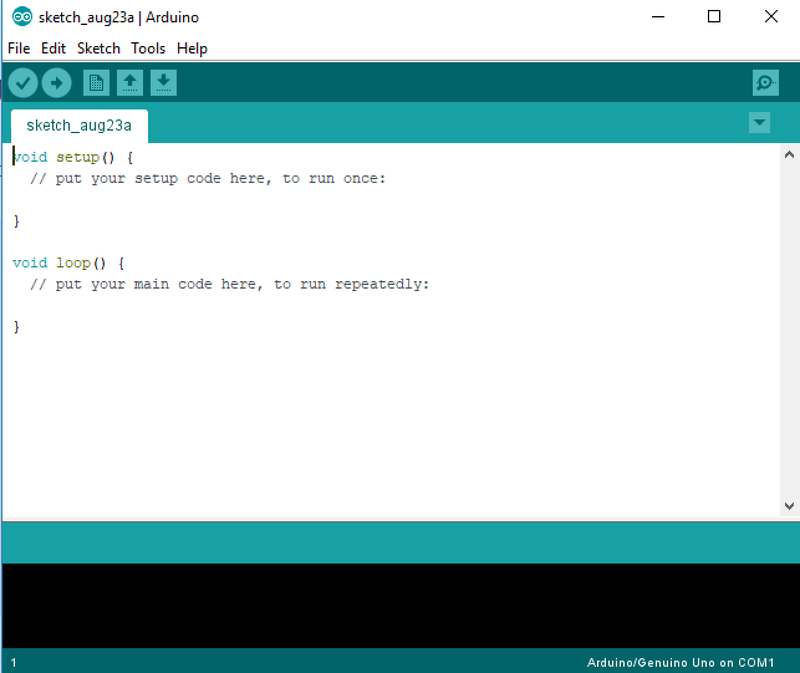 We recommend the Arduino IDE. The source code in this documentation is tested for the Arduino IDE.